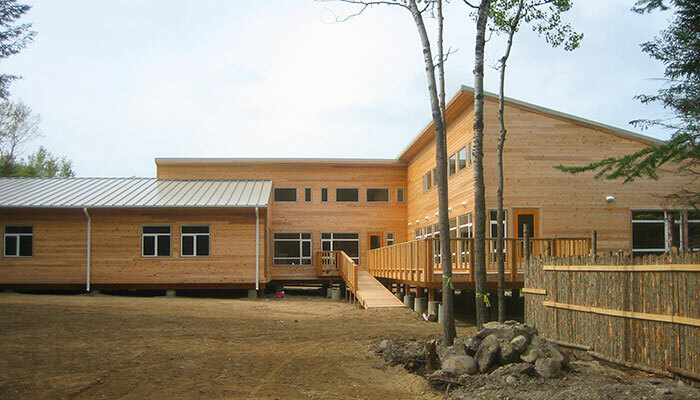 The Windy Hill Learning Centre is a rural learning facility that emphasizes personal and professional development for inner city families and youth. 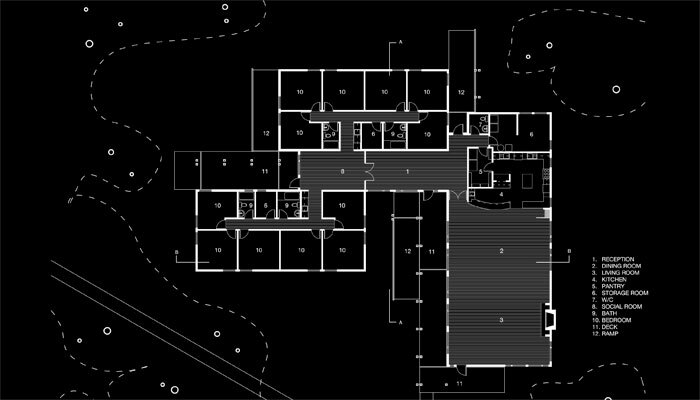 The design responds to the program by situating the resident building deep into the densely wooded site, and by creating carefully selected views and openings for each space. The communal areas and private sleeping spaces open themselves to the natural light and surrounding forest, forming a family setting for healing, creative thinking and productive collaboration. 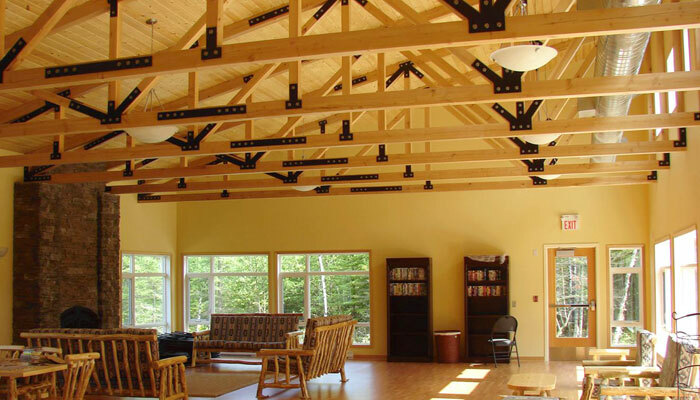 Twelve supporting residential units enable the centre to provide a distraction free atmosphere for meetings, seminars, training sessions and retreats. 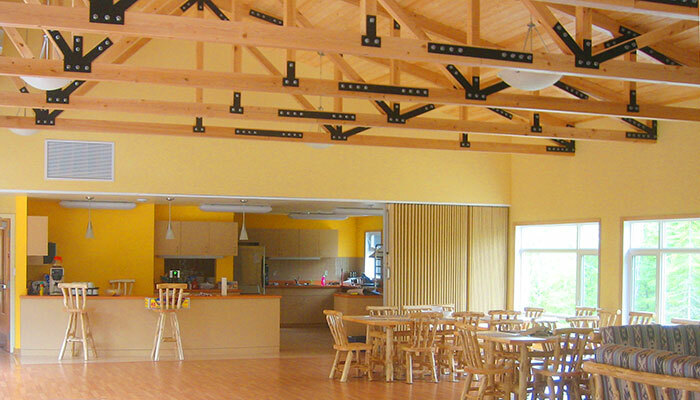 The centre also provides a natural supportive environment for children in the summer holiday months.